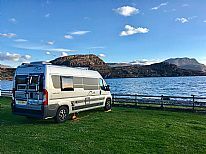 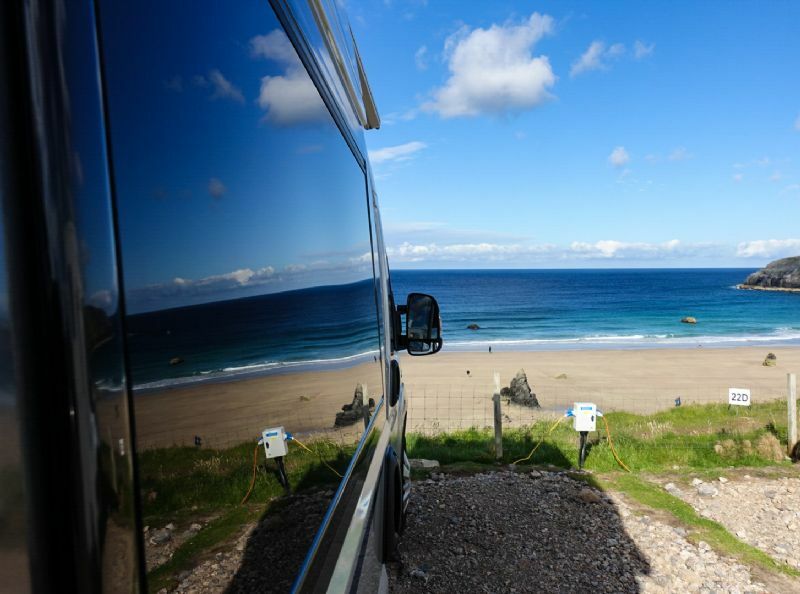 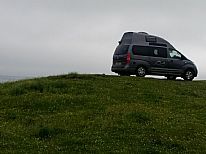 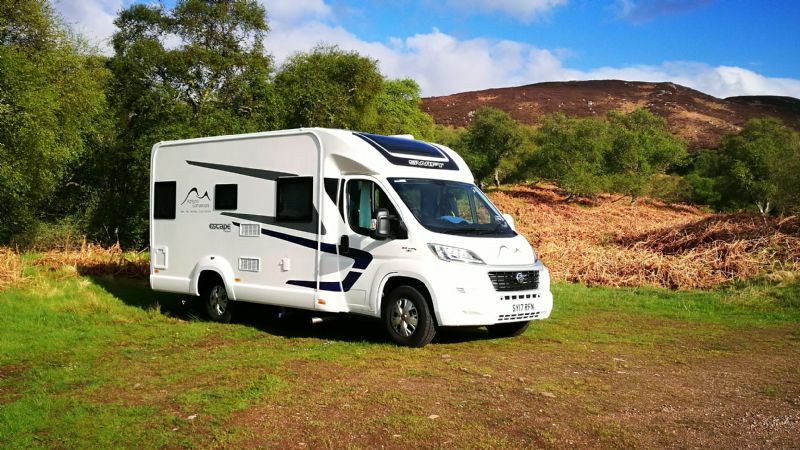 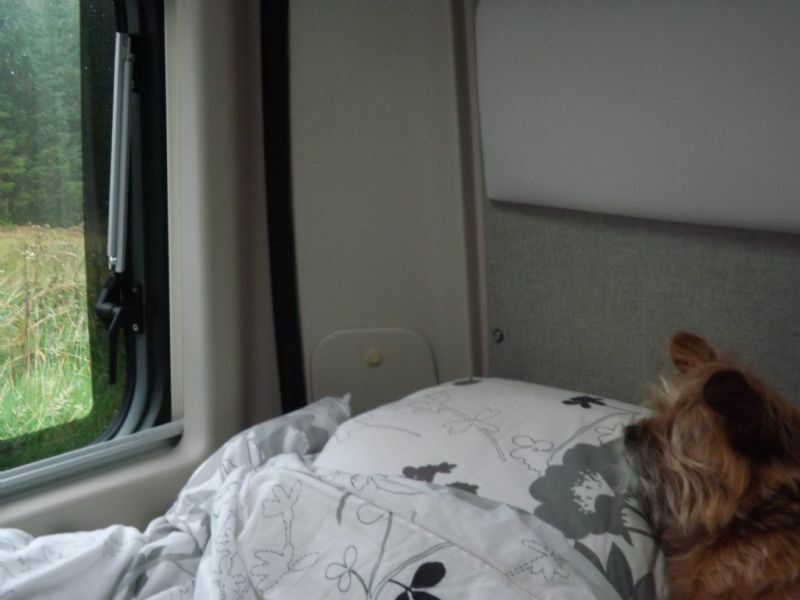 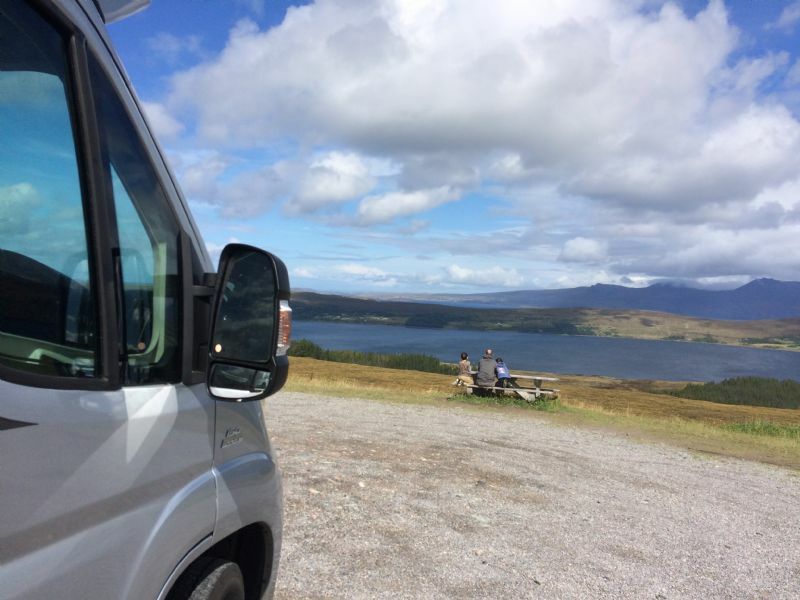 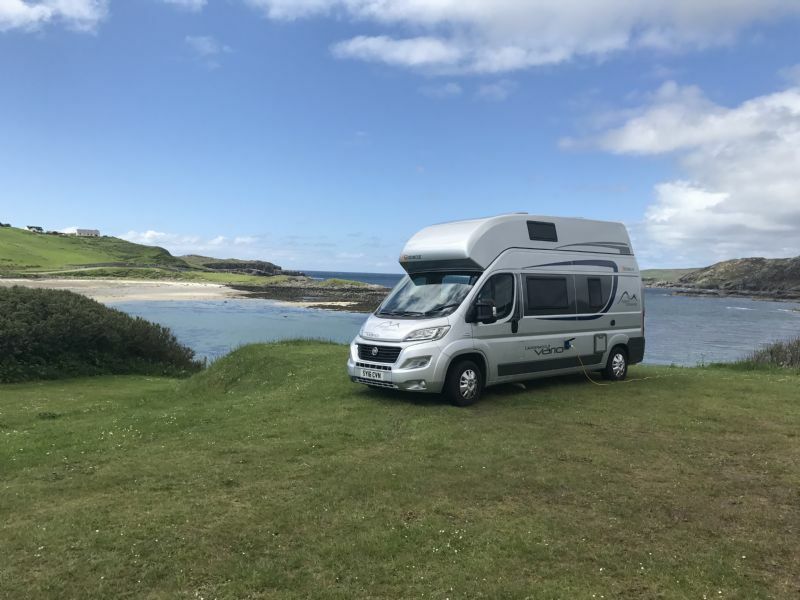 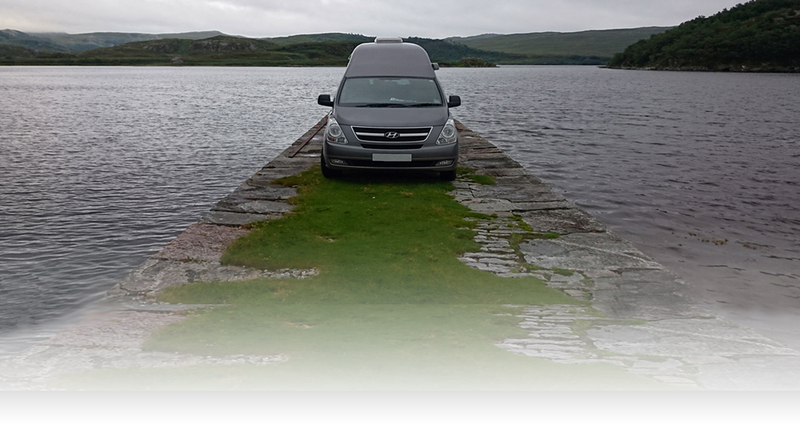 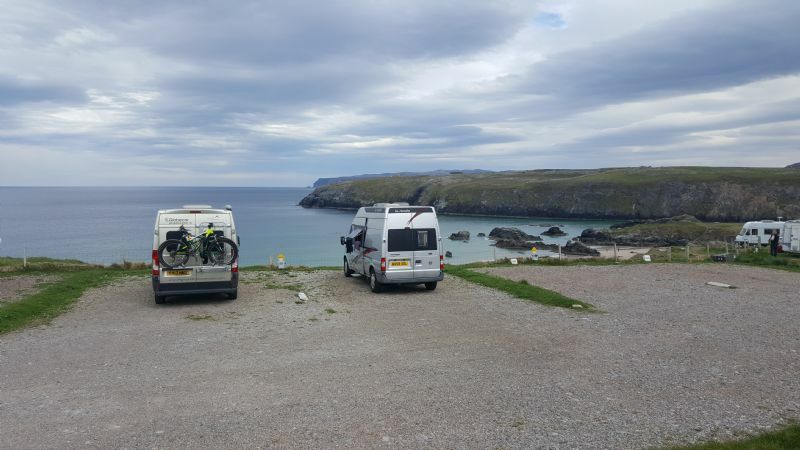 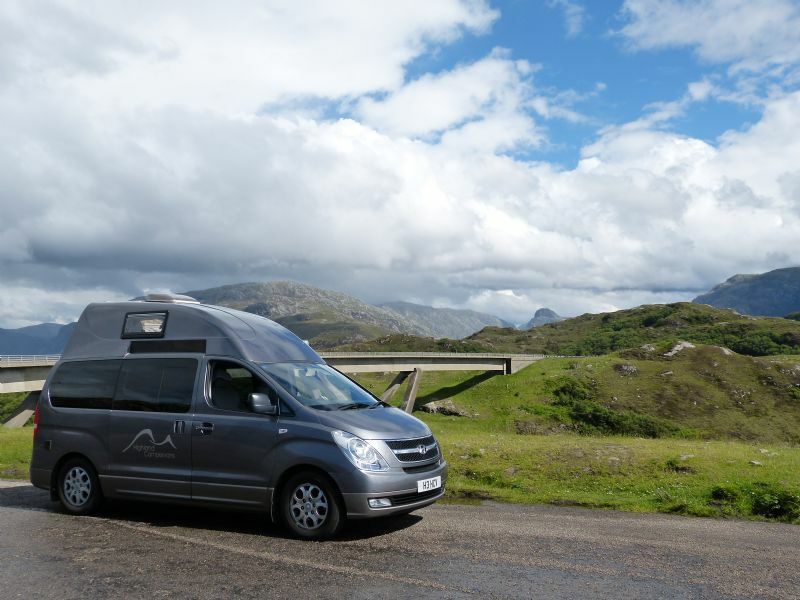 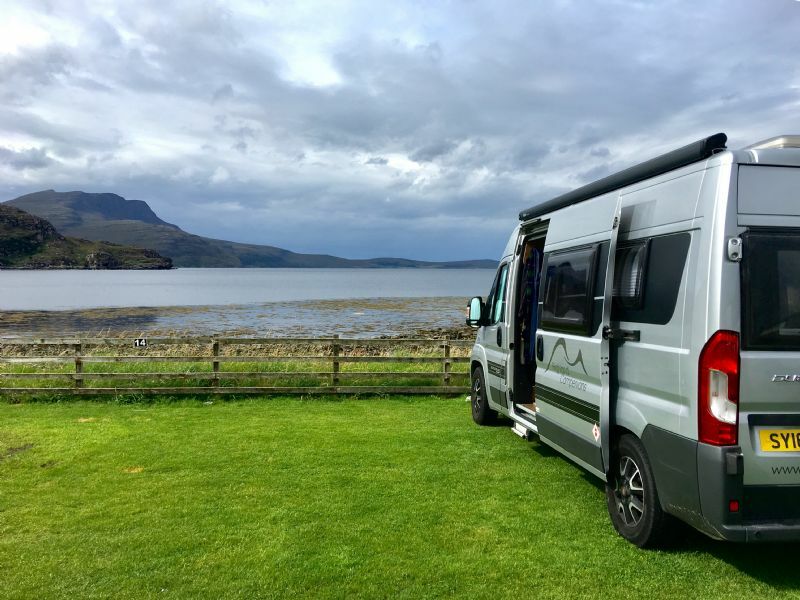 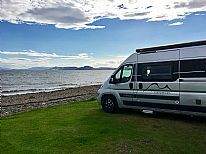 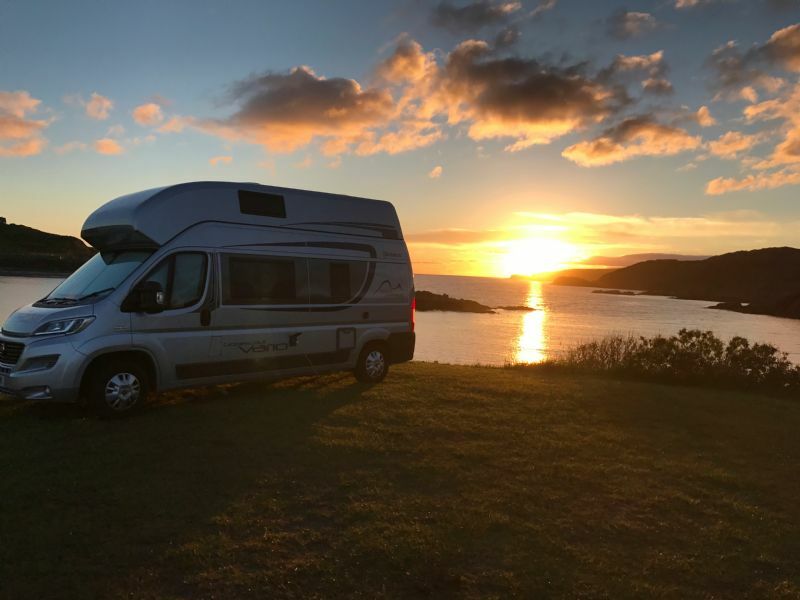 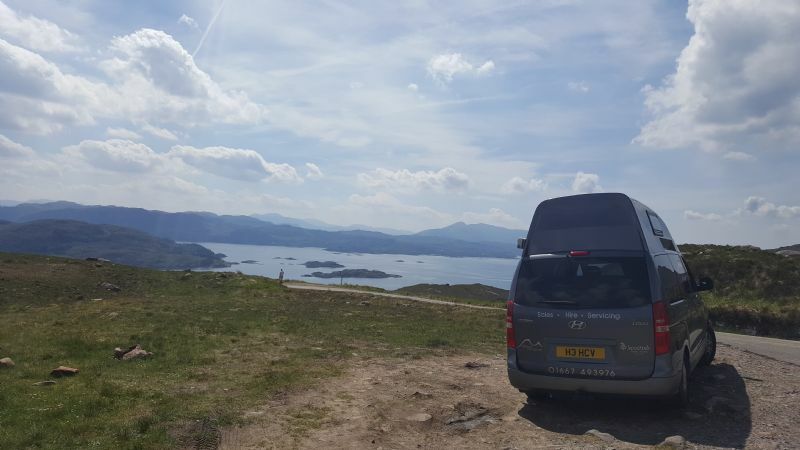 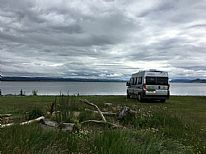 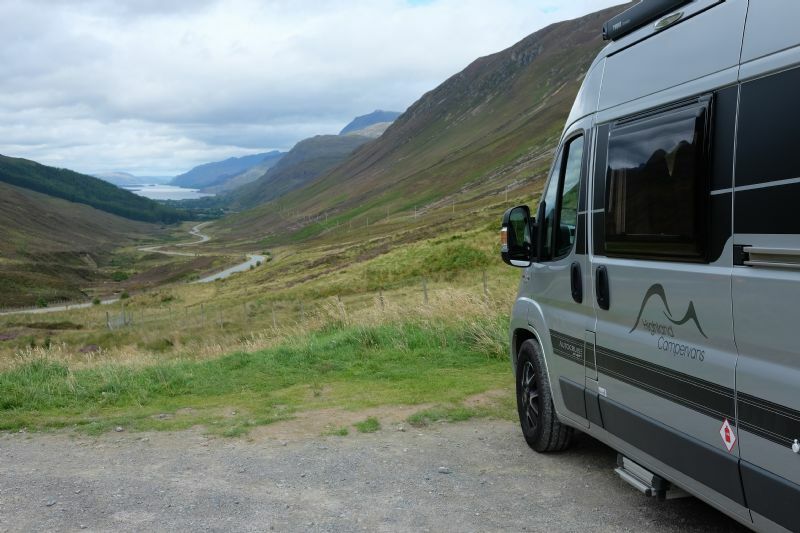 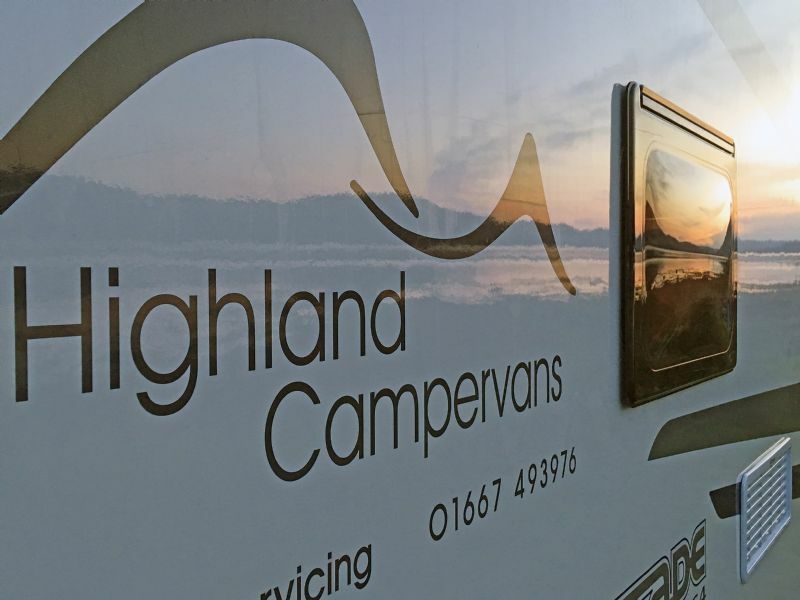 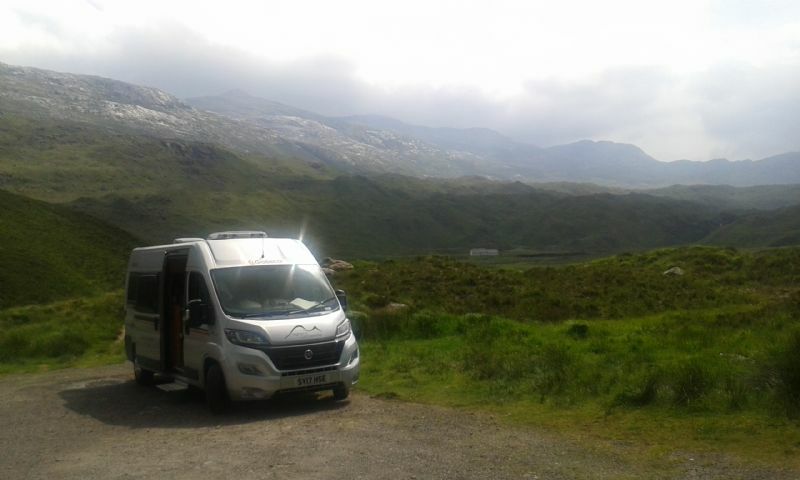 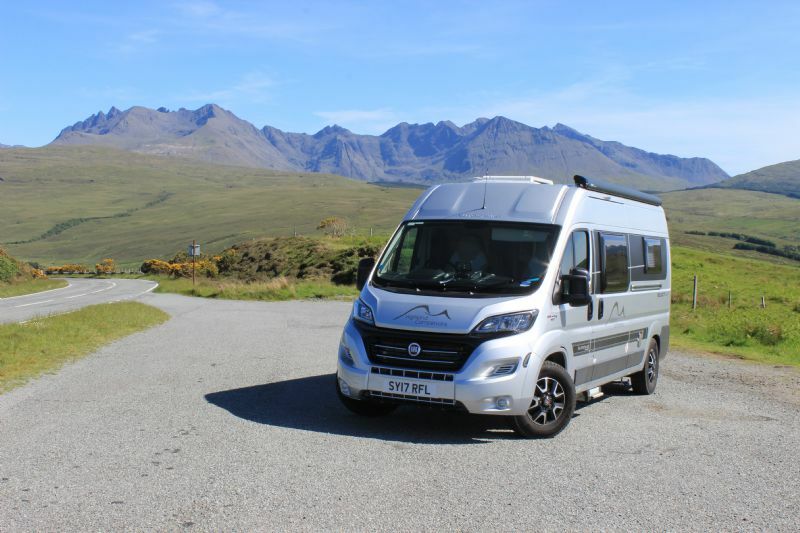 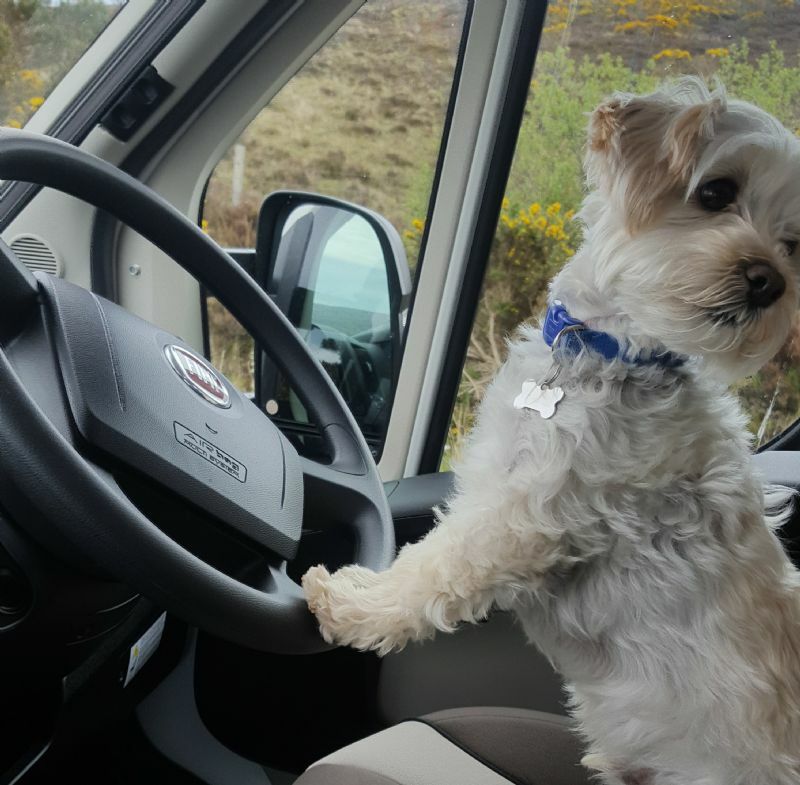 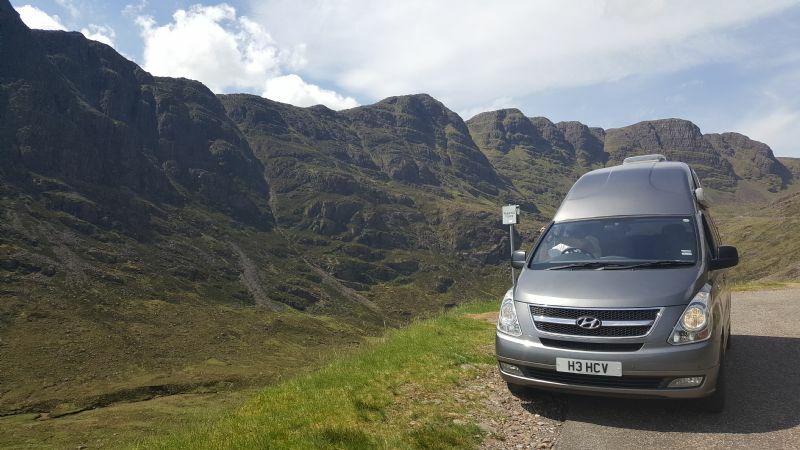 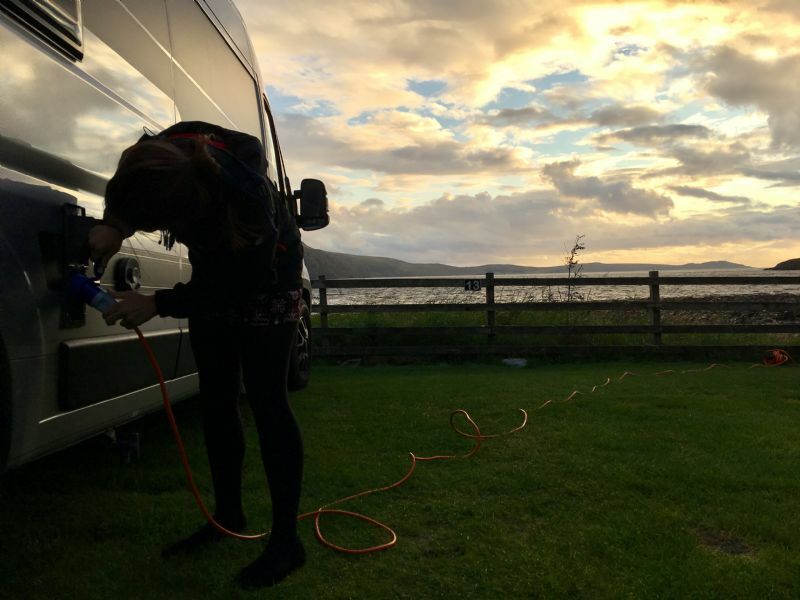 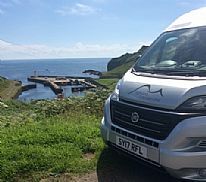 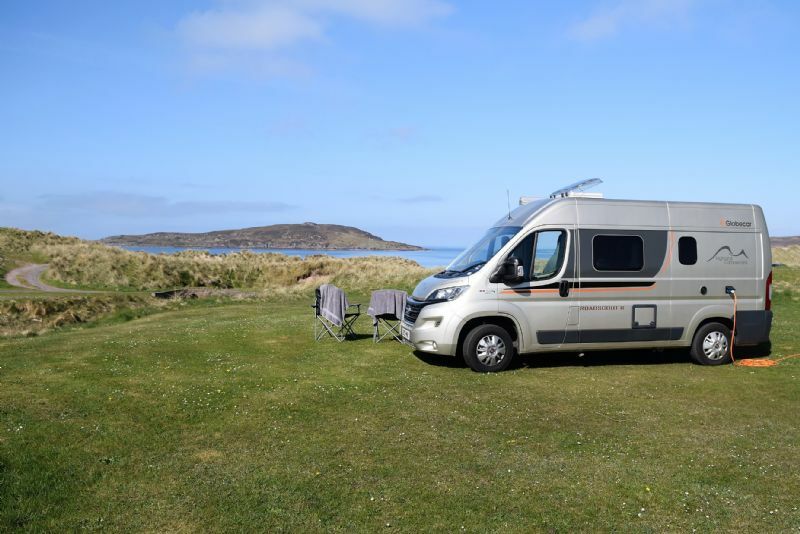 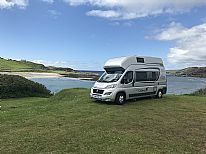 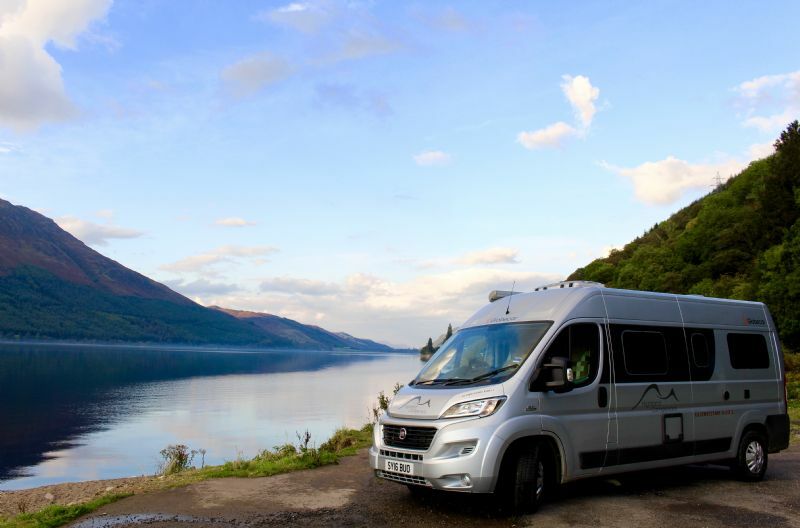 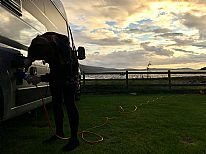 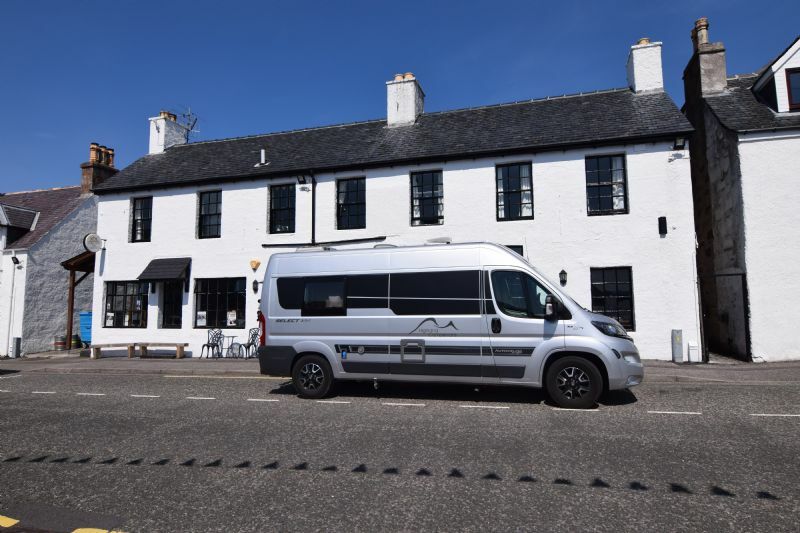 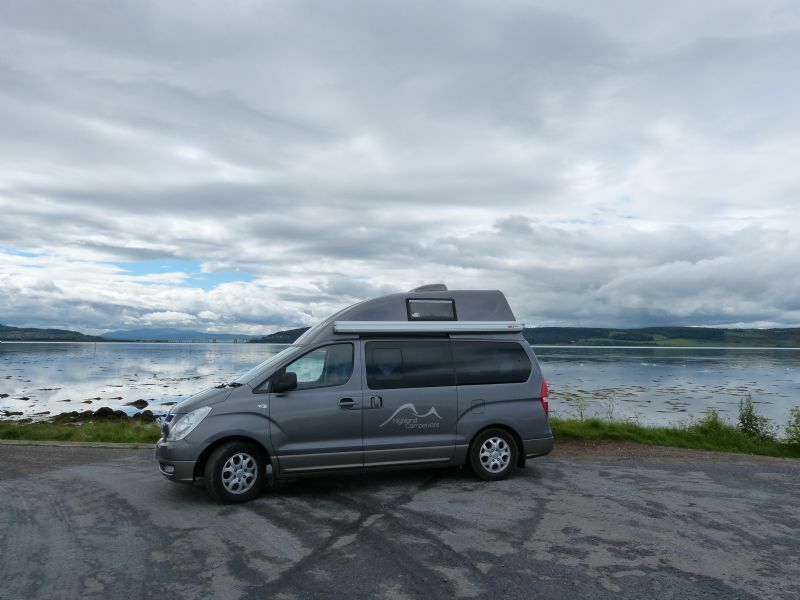 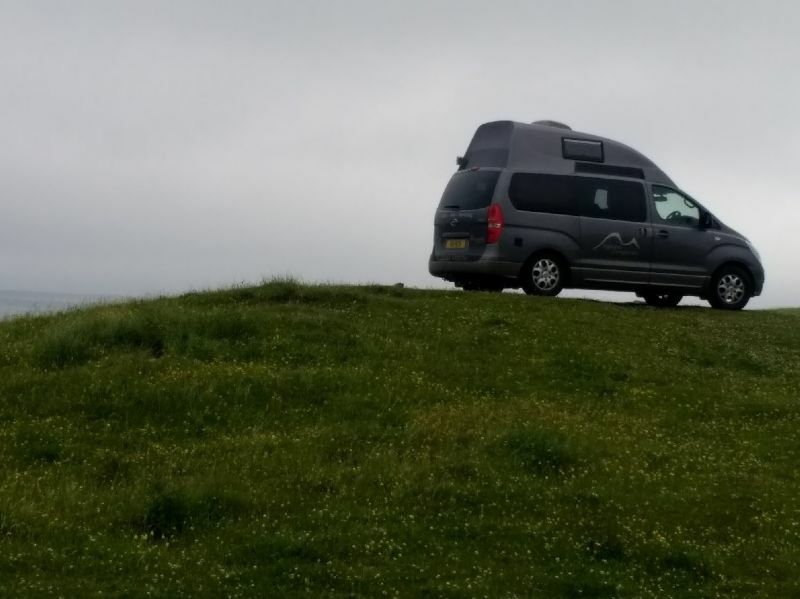 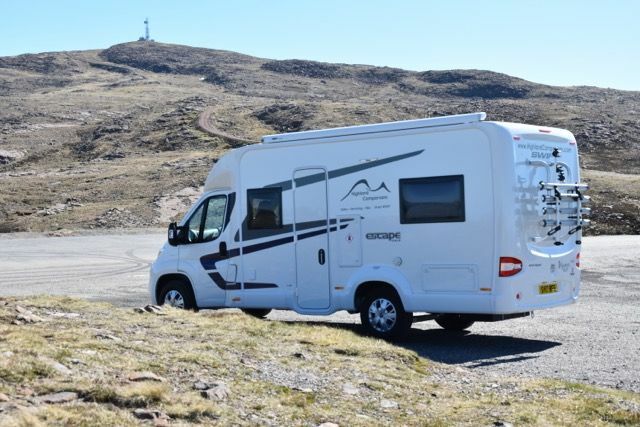 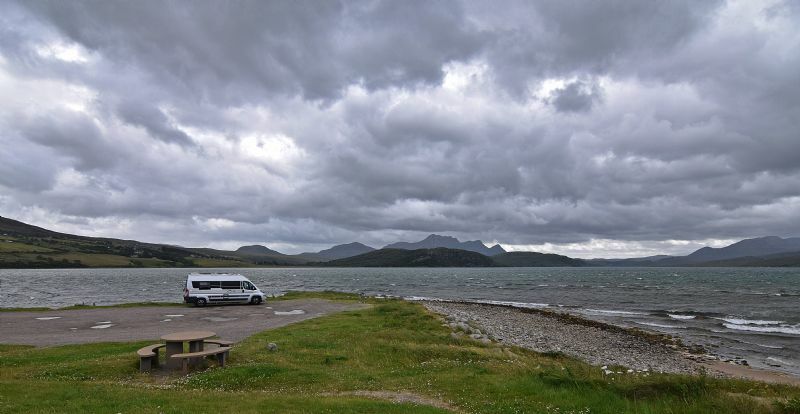 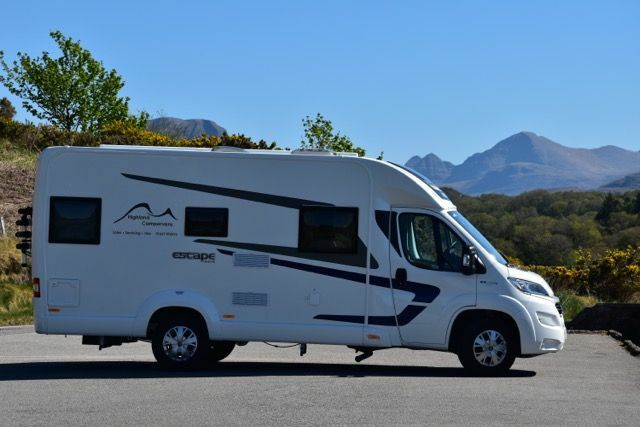 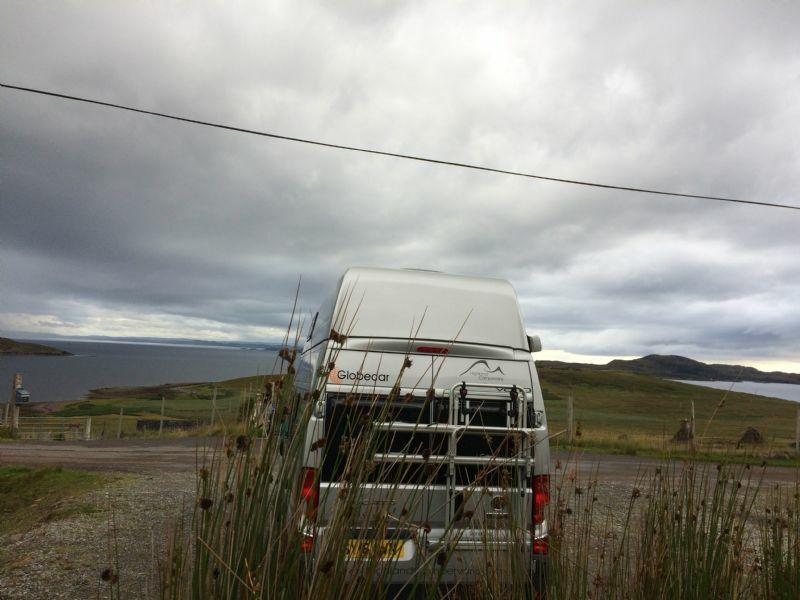 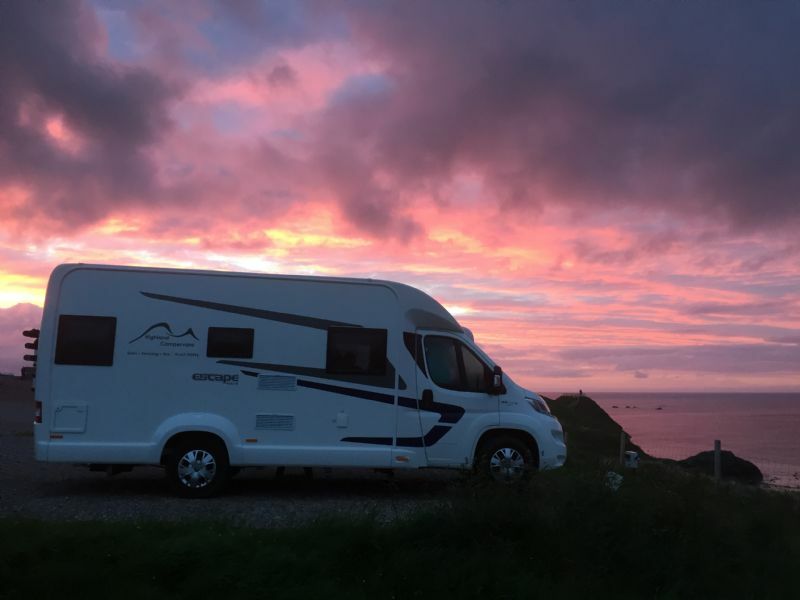 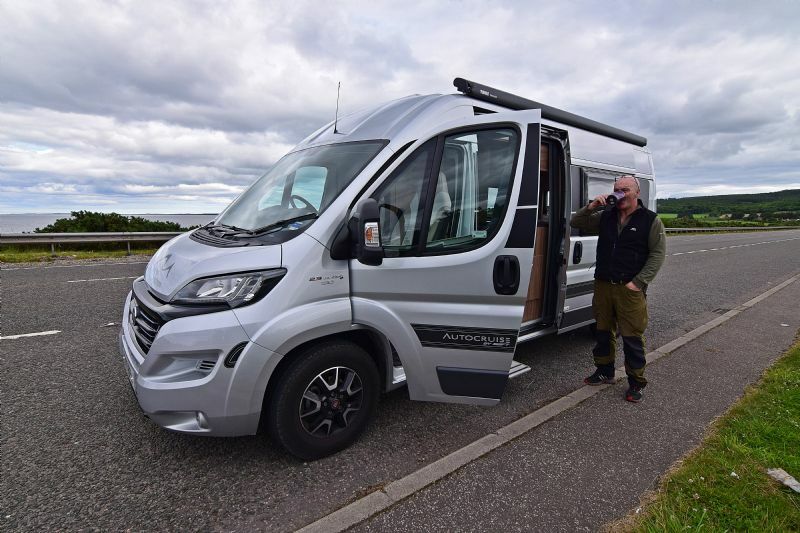 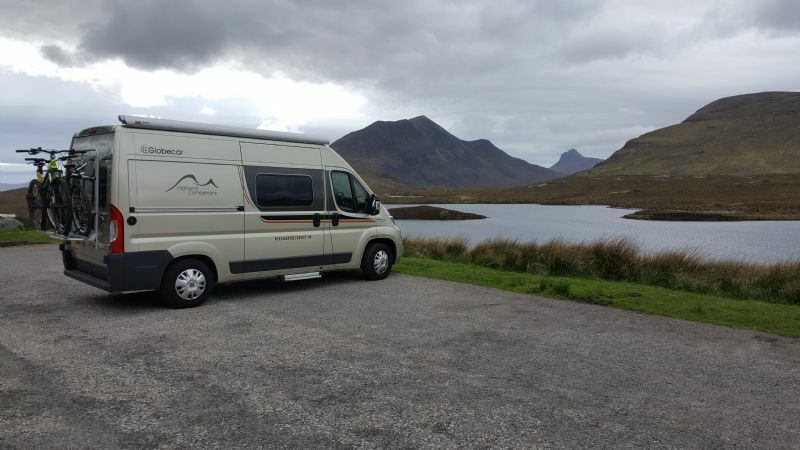 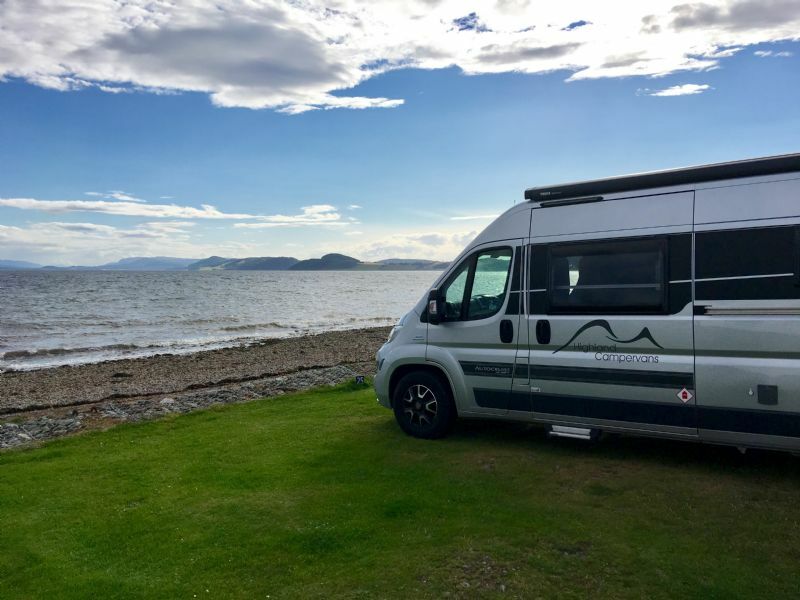 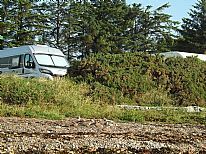 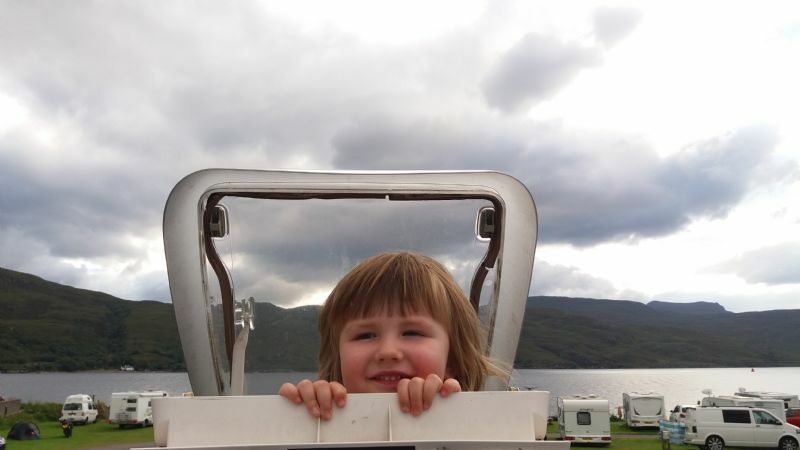 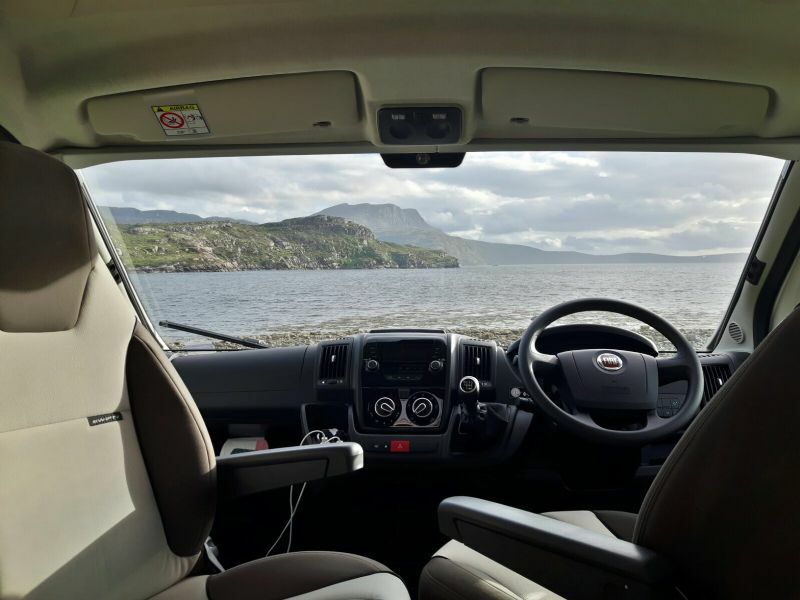 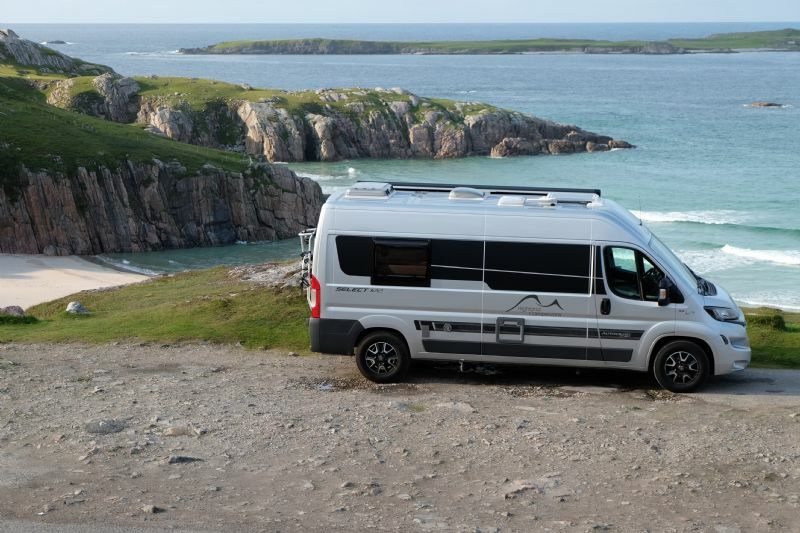 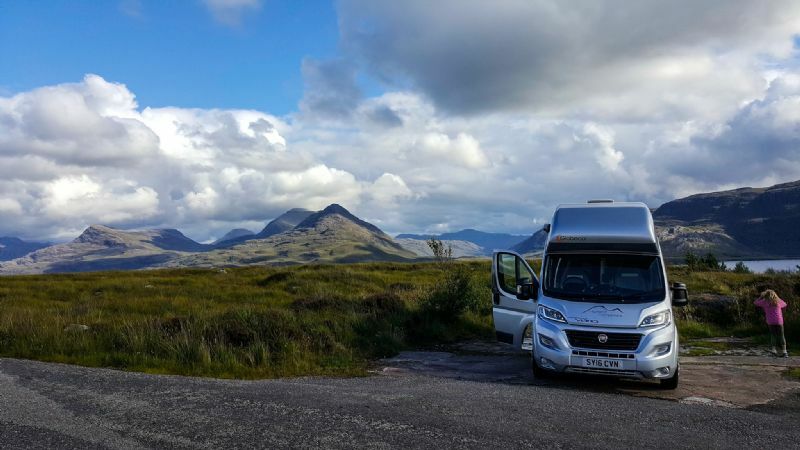 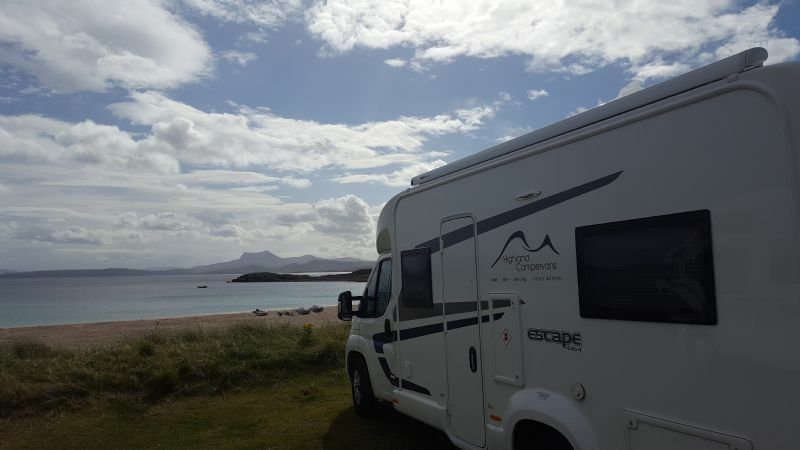 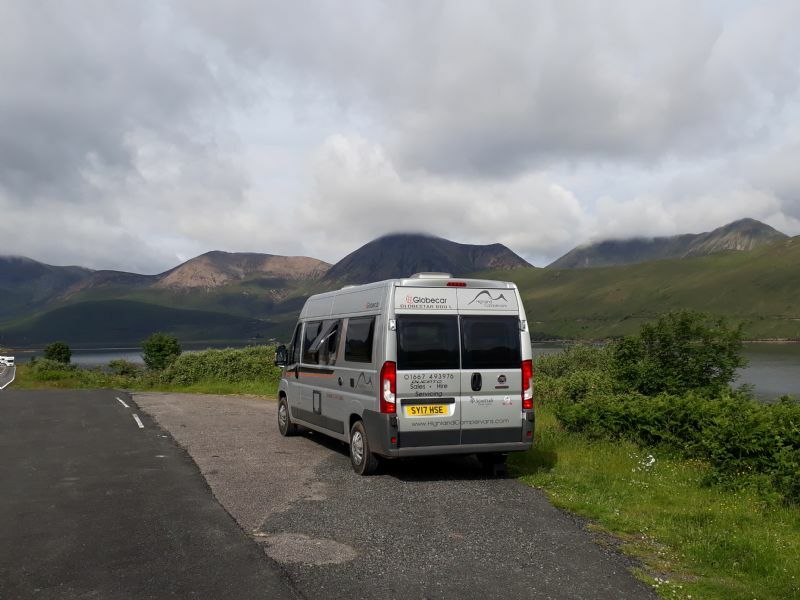 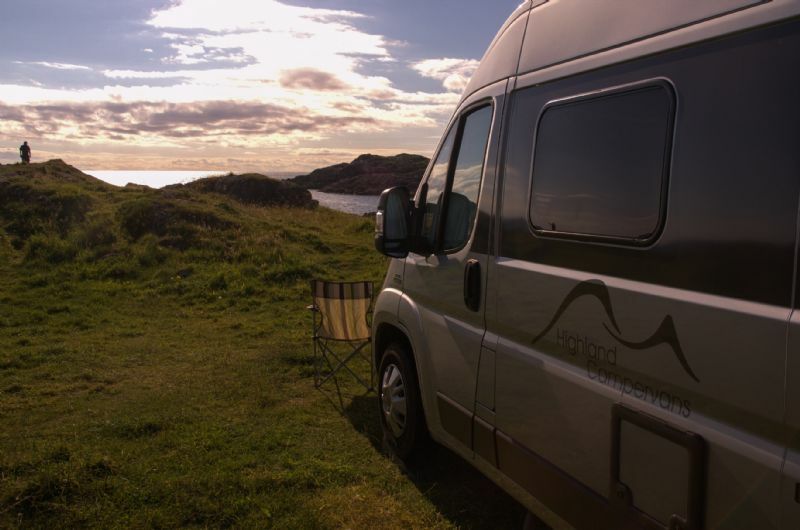 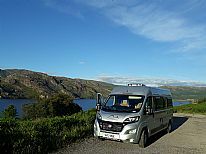 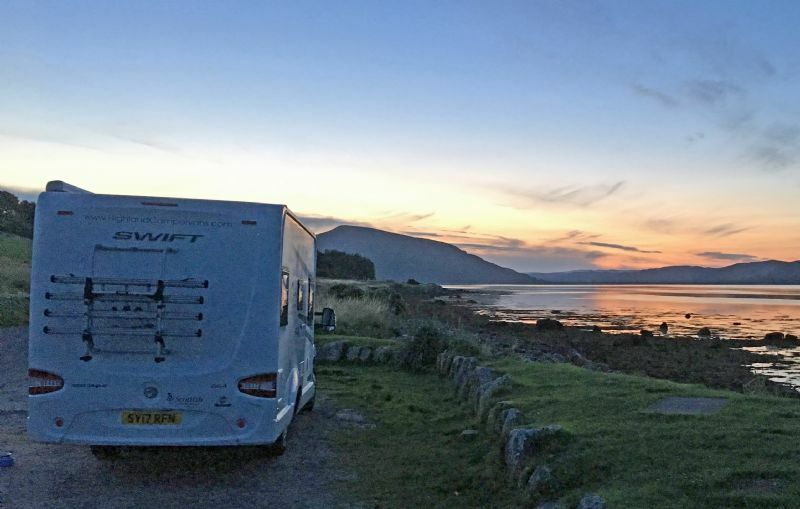 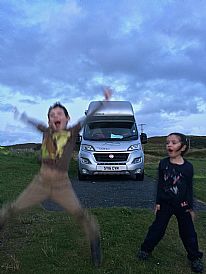 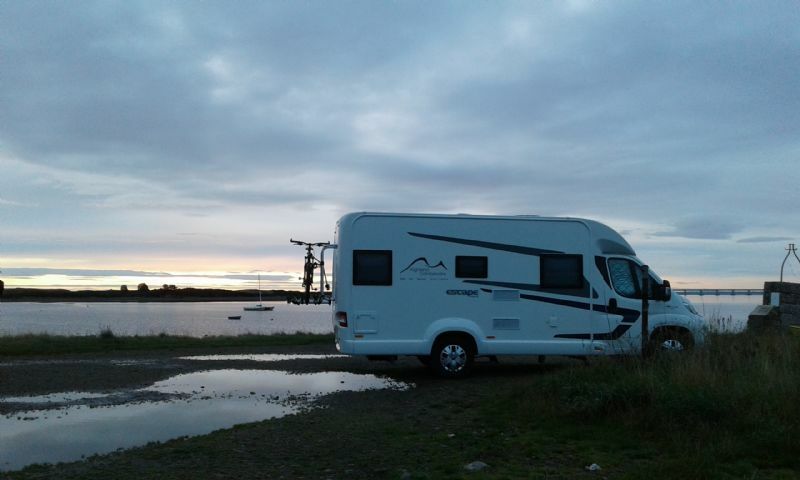 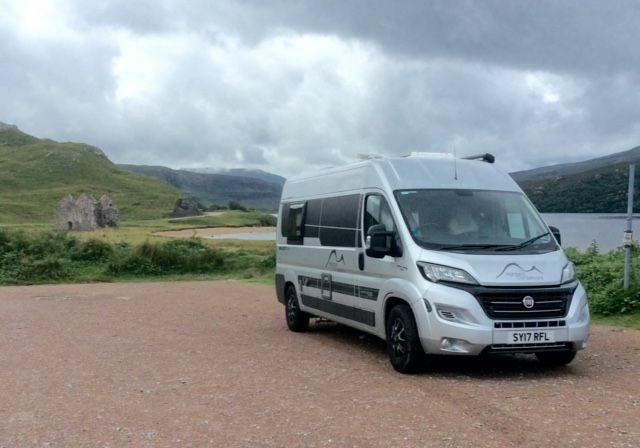 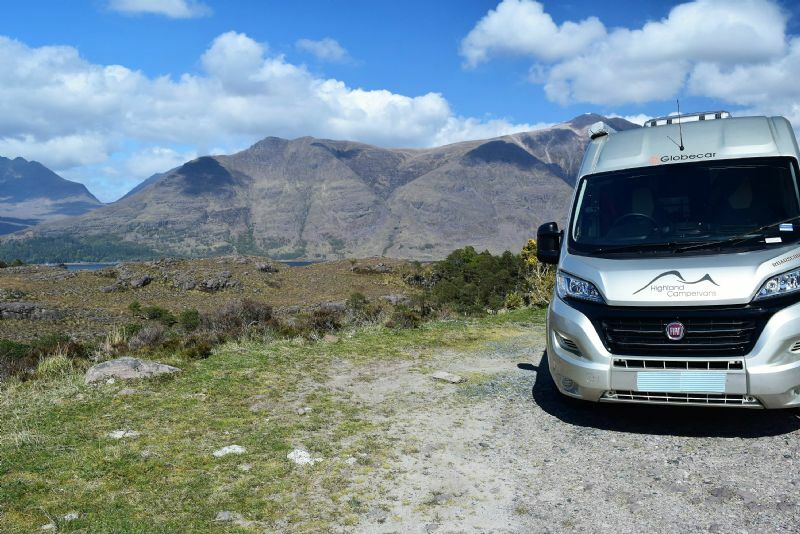 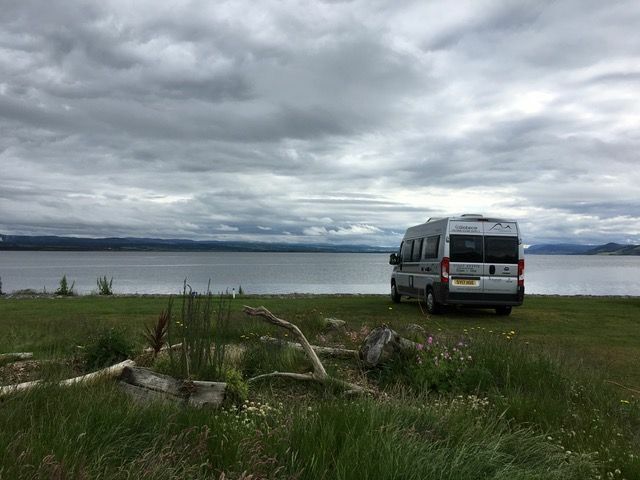 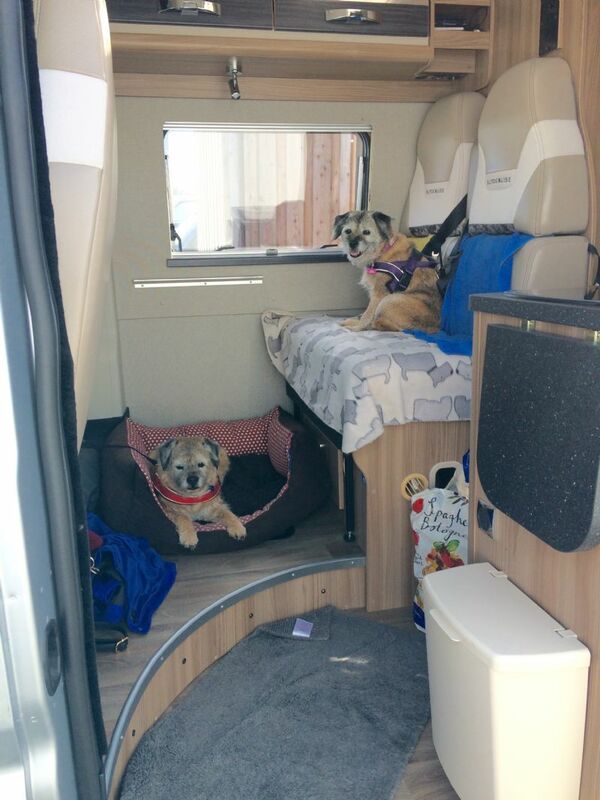 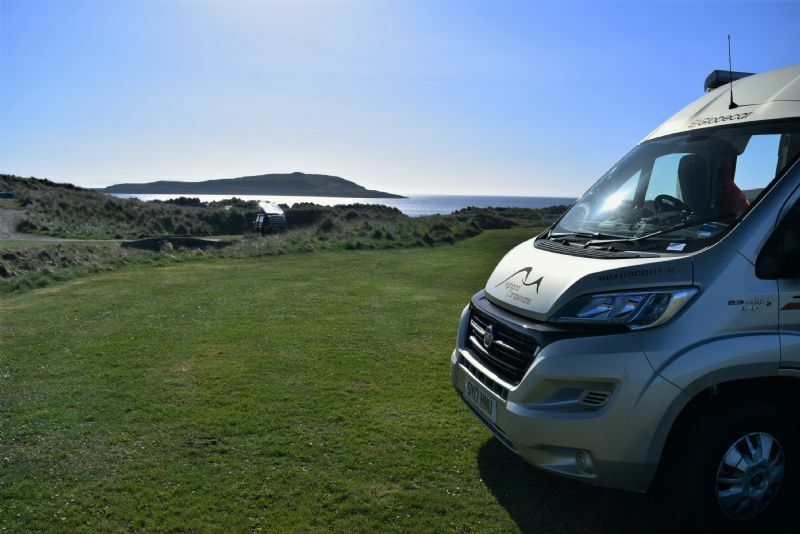 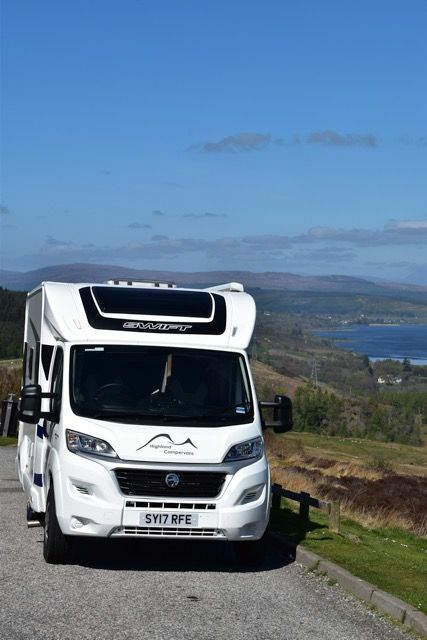 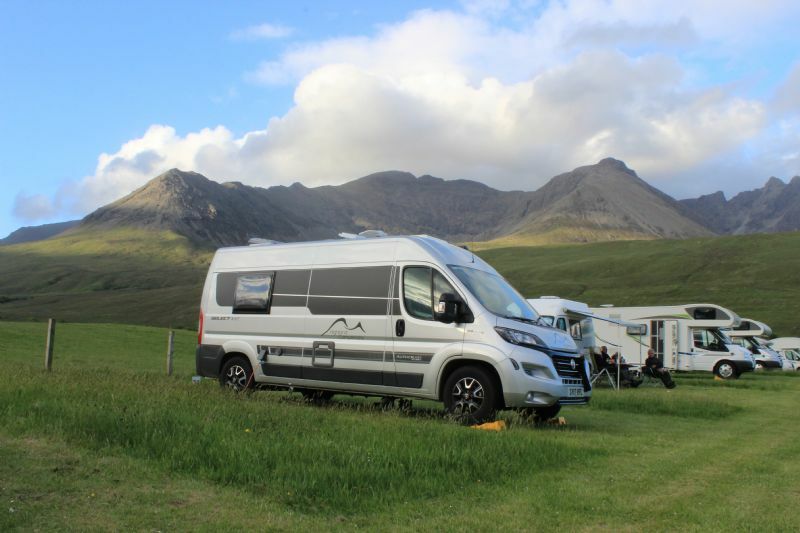 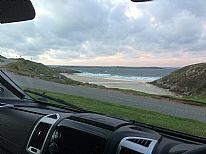 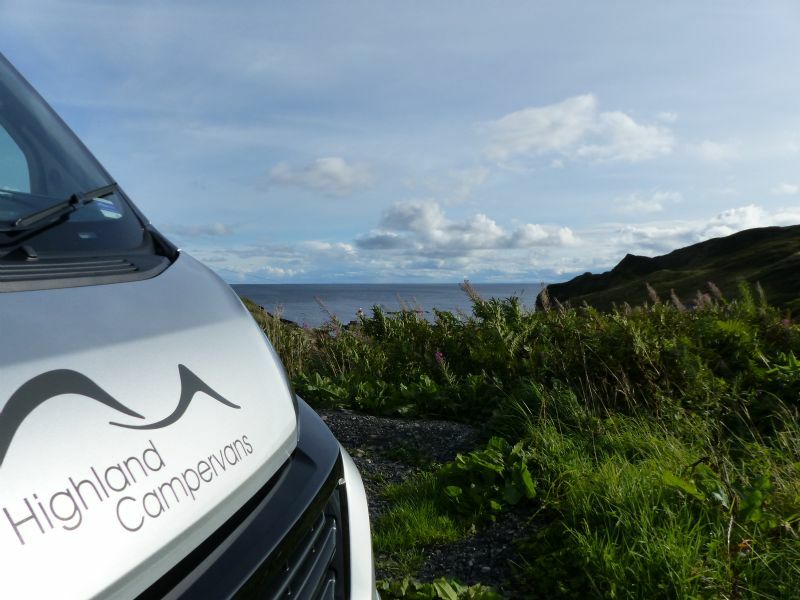 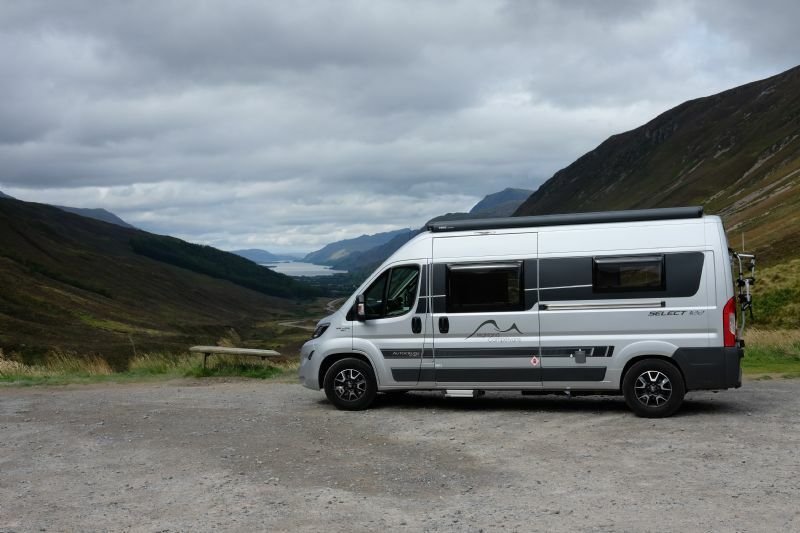 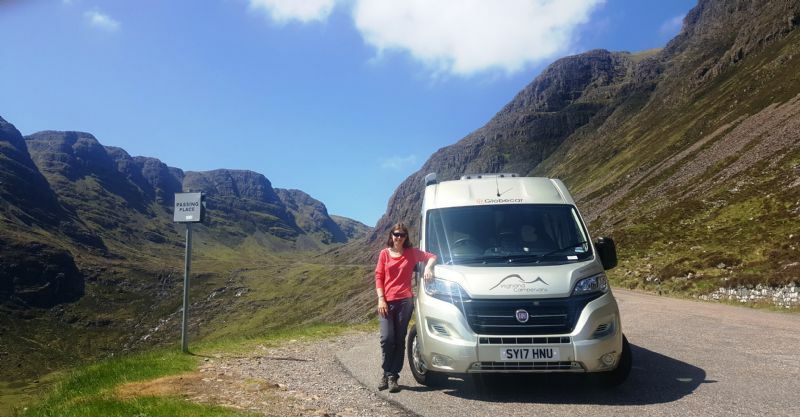 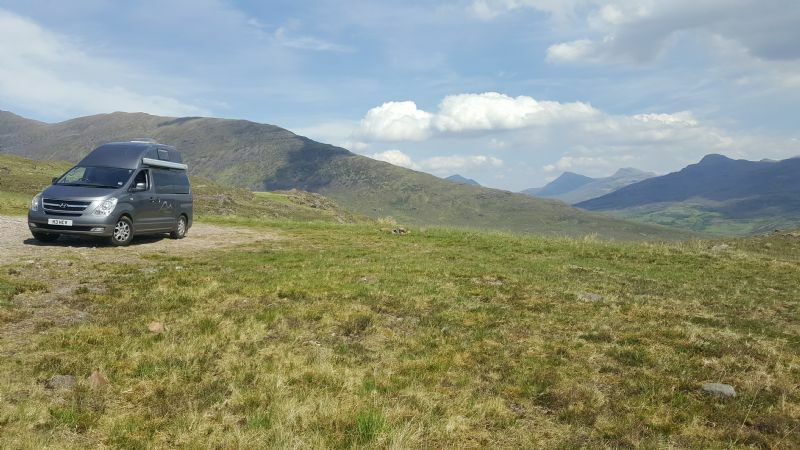 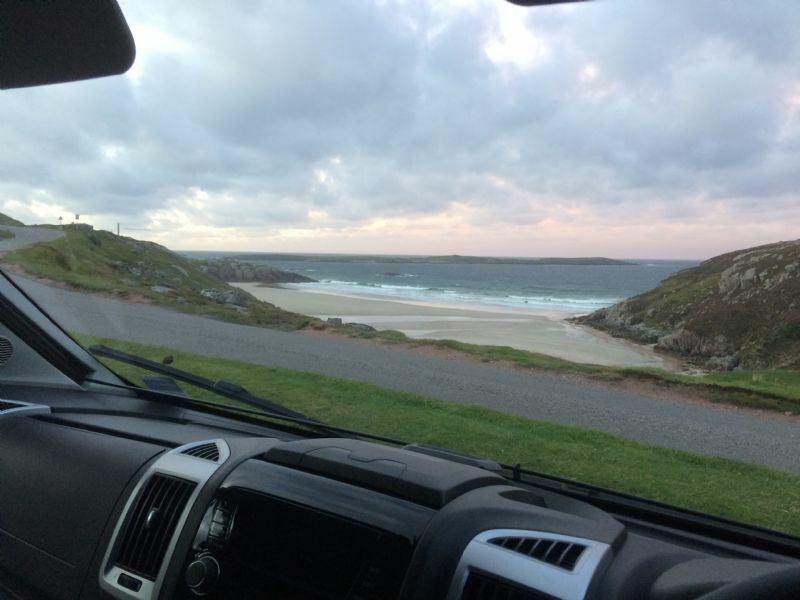 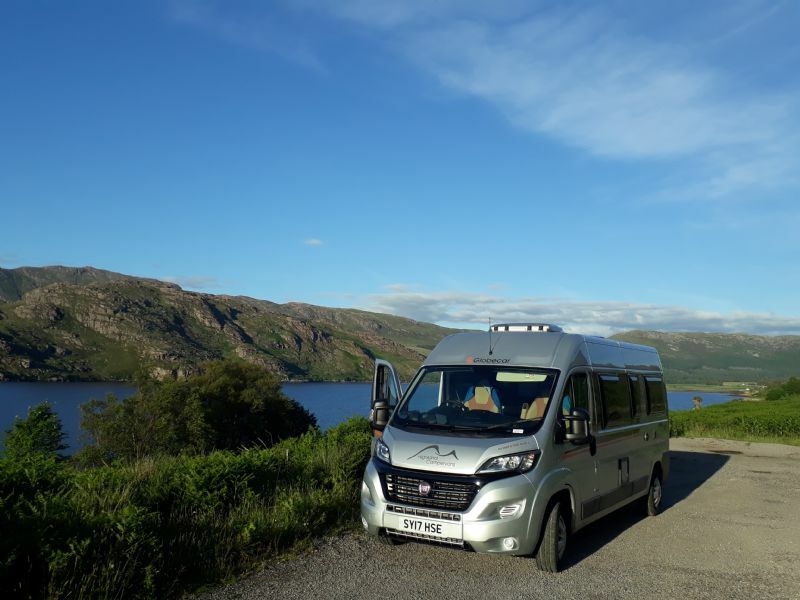 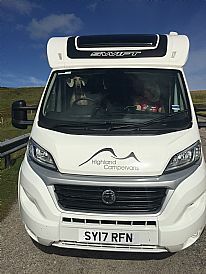 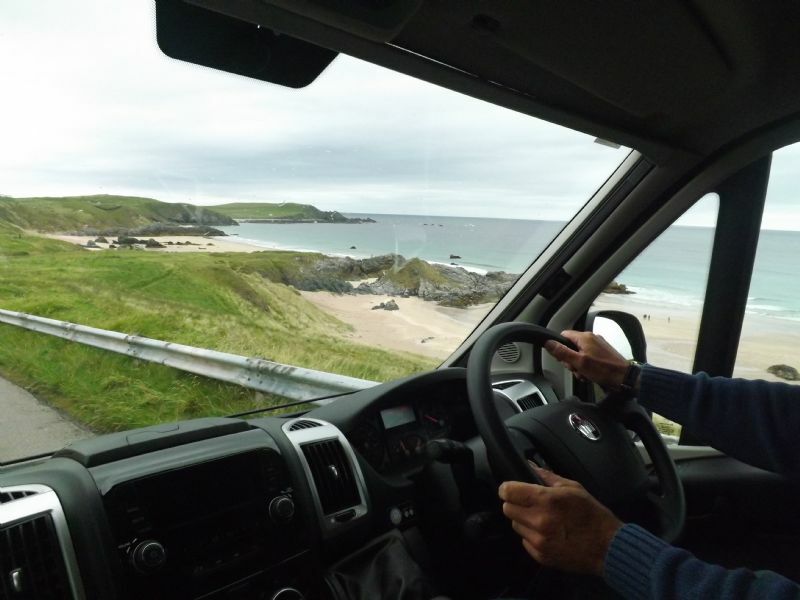 Highland Campervans provided us with a campervan that was ideally suited to our requirements and to the environments into which we travelled with it. 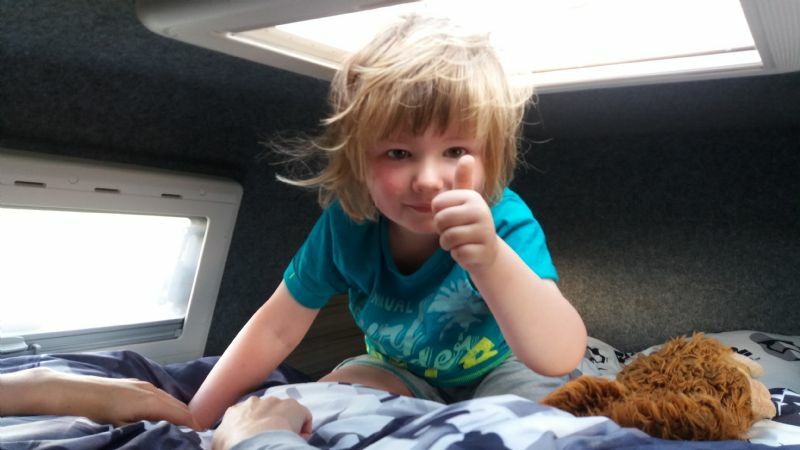 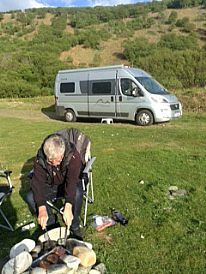 We very successfully wild camped with the van and had a first class experience. 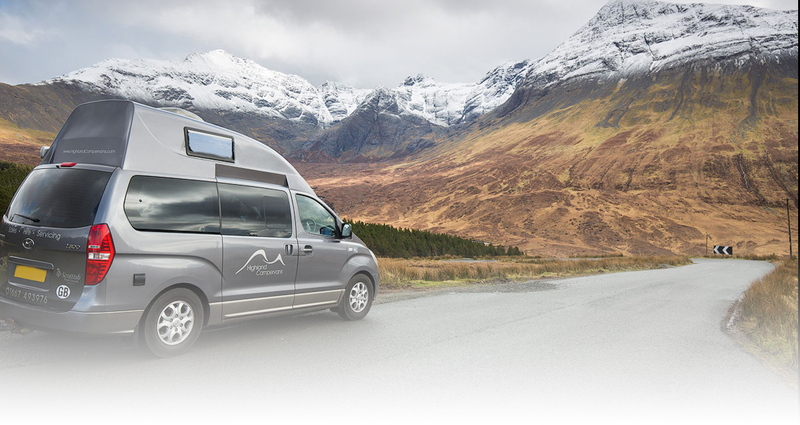 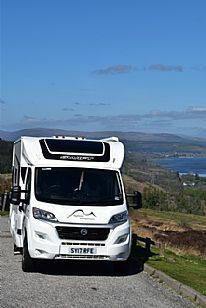 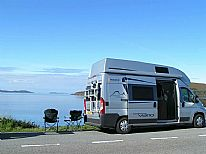 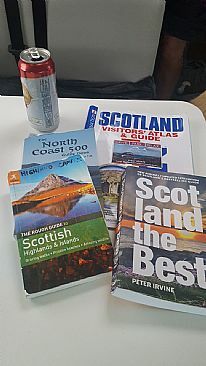 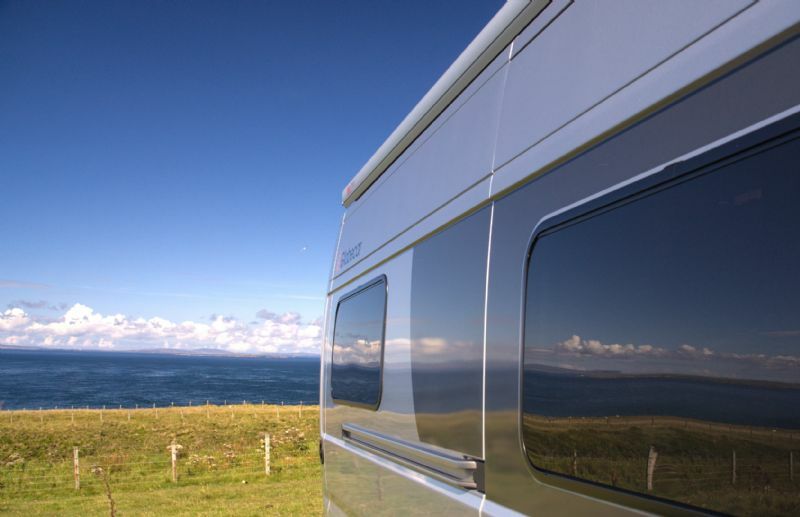 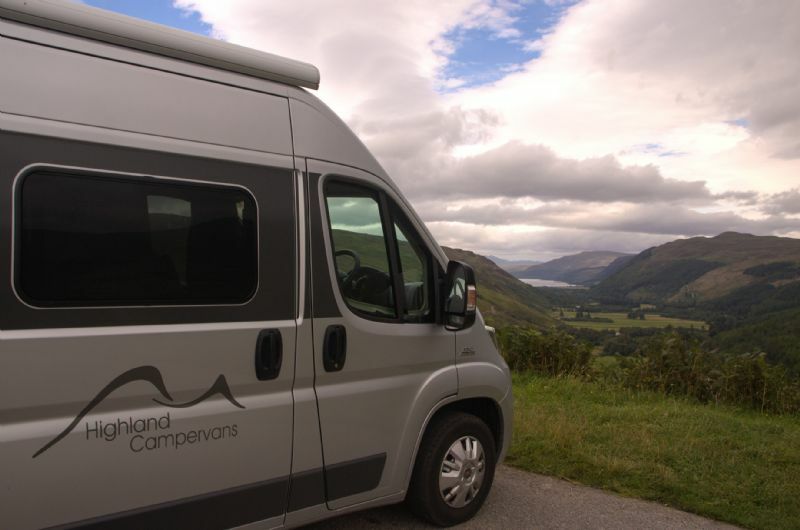 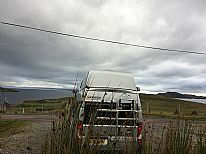 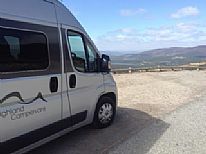 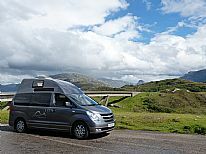 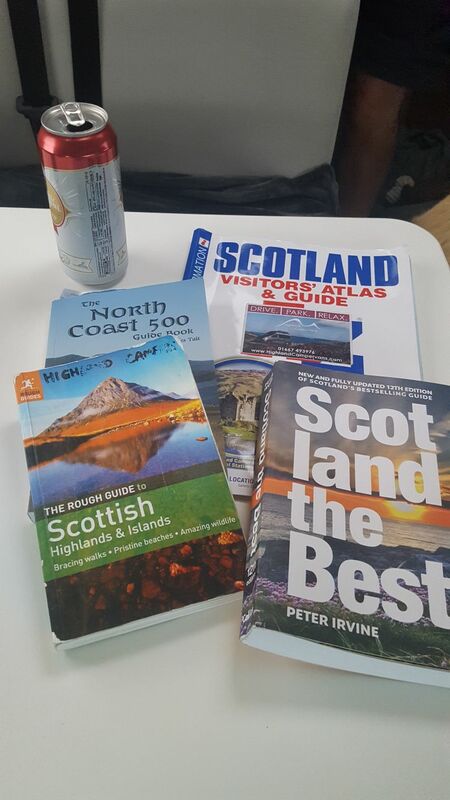 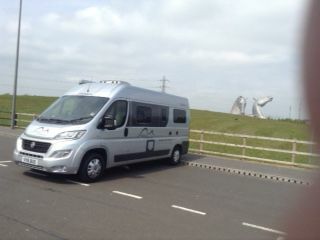 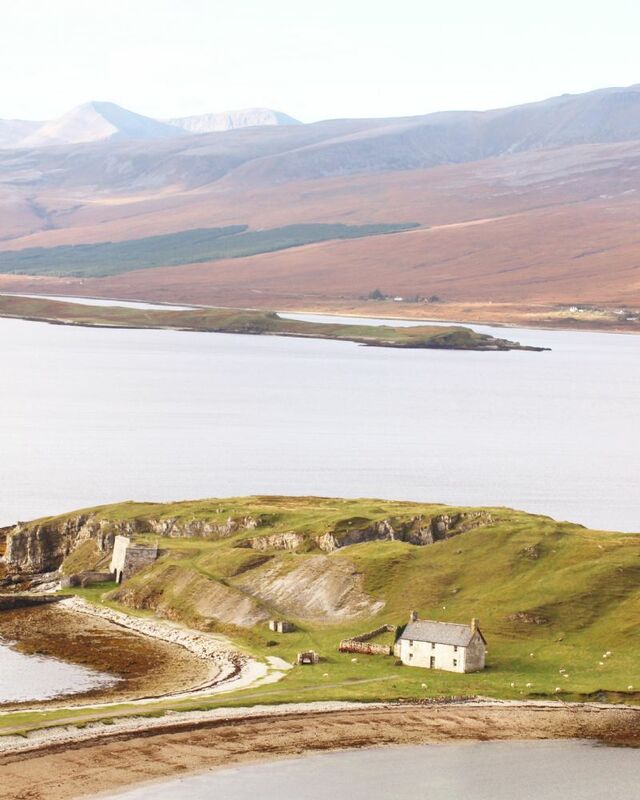 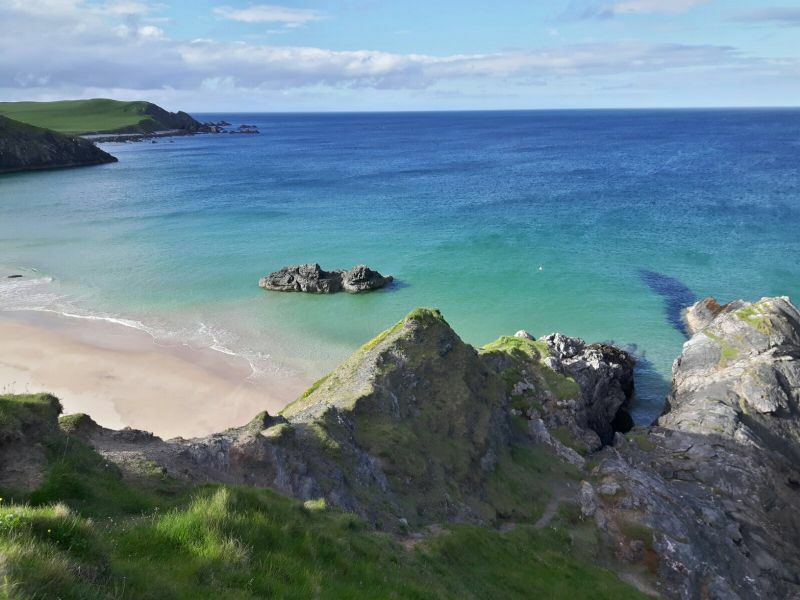 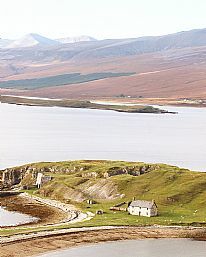 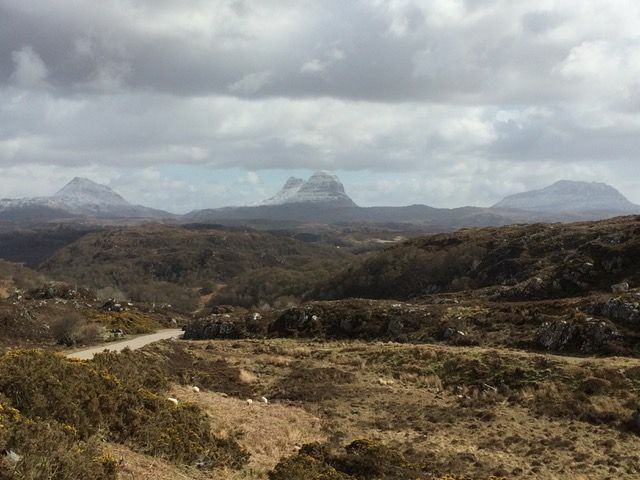 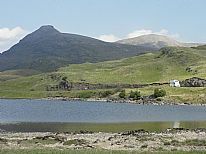 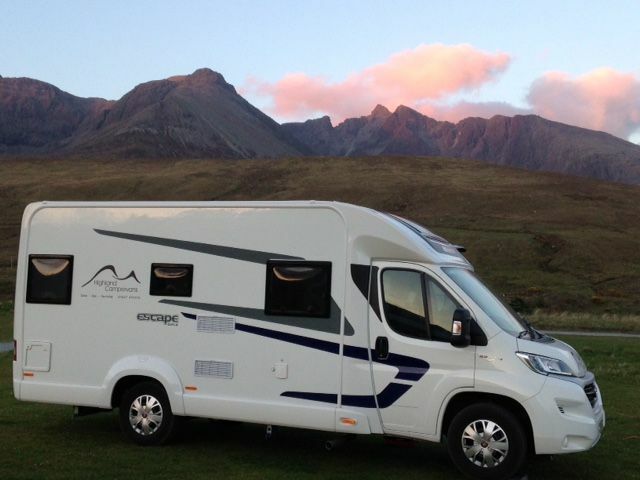 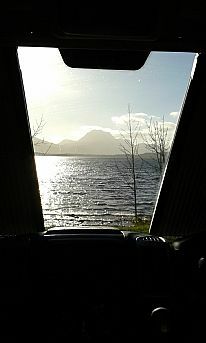 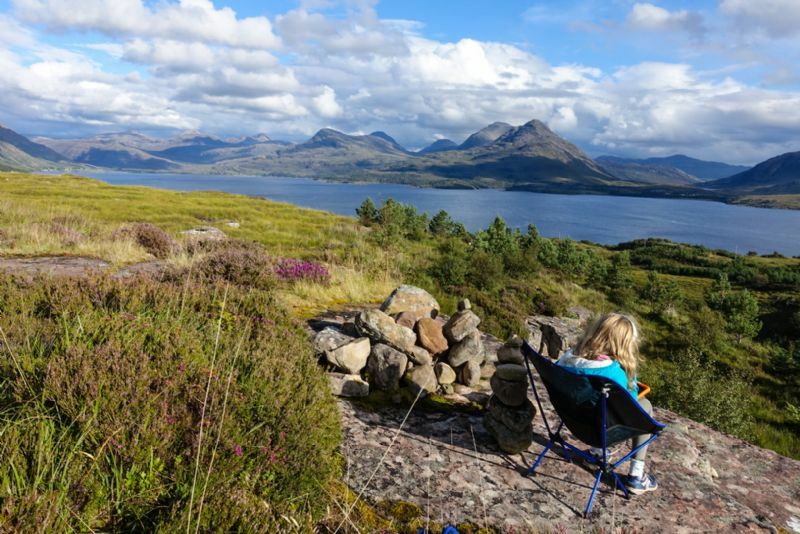 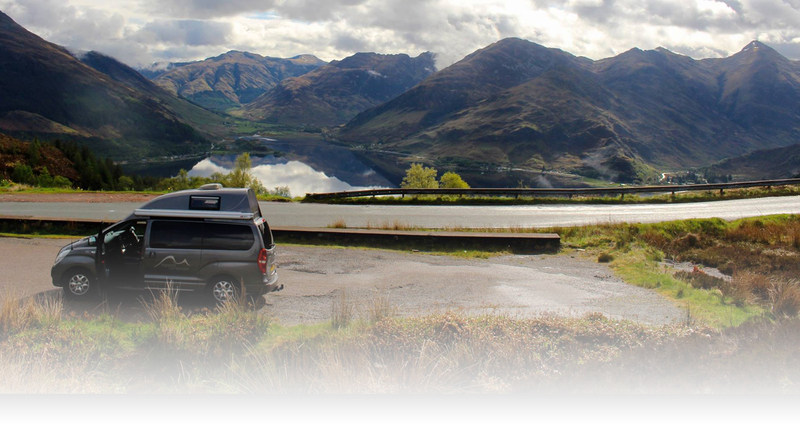 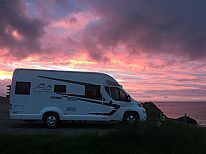 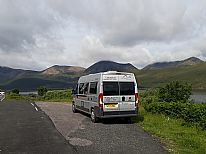 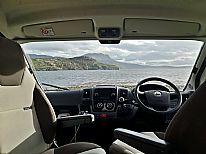 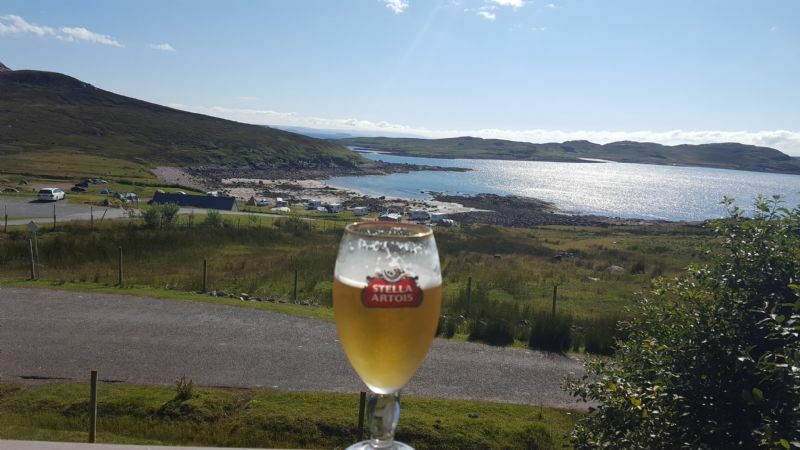 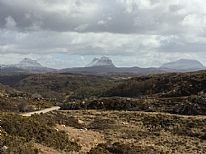 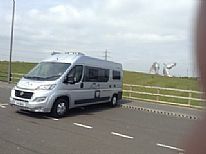 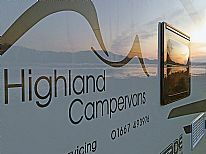 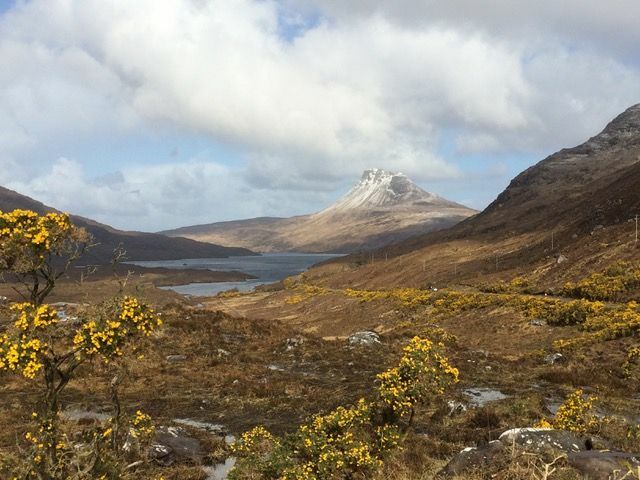 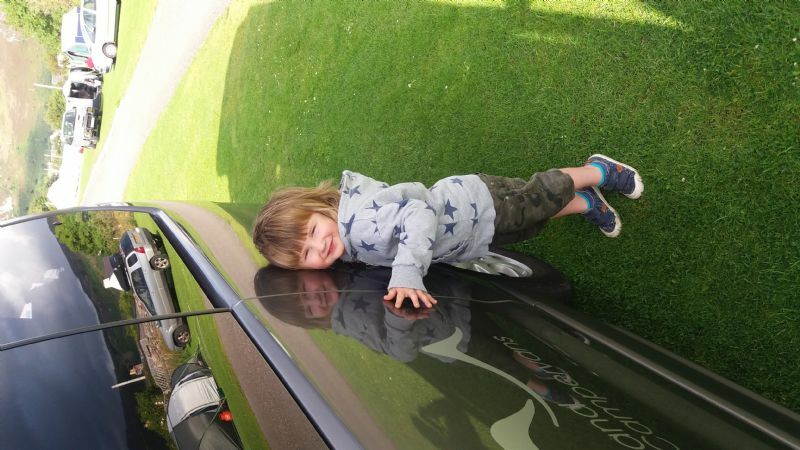 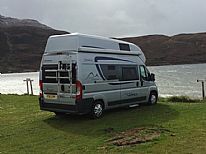 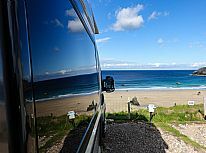 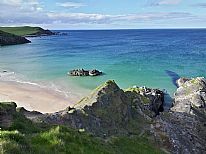 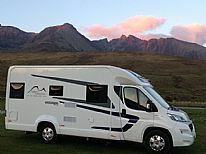 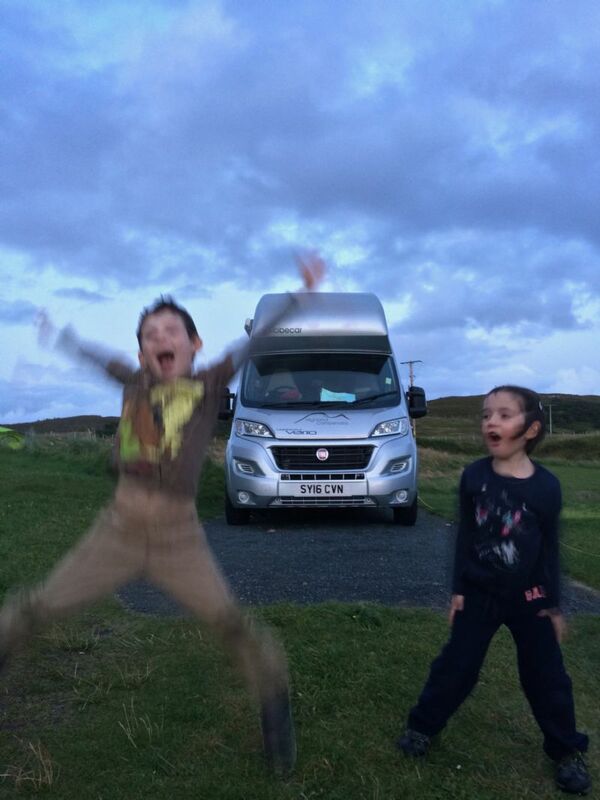 We would thoroughly recommend Highland Campervans to anyone and will no doubt return to them in the future.